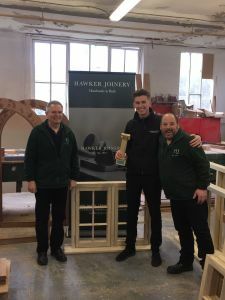 Hawker Joinery wins Bath Life Award! Hawker Joinery are proud winners of the Bath Life Interiors Awards 2017. 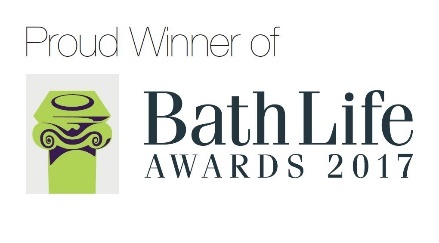 8 months after our re-brand, Hawker Joinery entered into the Bath Life Awards, one of the most prestigious and most highly contested Awards in Bath. On 17th January, we were over the moon to find out that we had made finalists within the Interior category. The weeks went by fast and before we knew it, it was the awards night. On 23rd February a few members of the Hawker Joinery team dressed to impress at the Assembly Rooms to attend the awards, where we found out that we’d only gone and won! The result of winning the award has been great for the team, with high motivation continuing and the business being recognised as “a company with heritage, providing a personal, quality service, with a highly impressive turnaround story”. 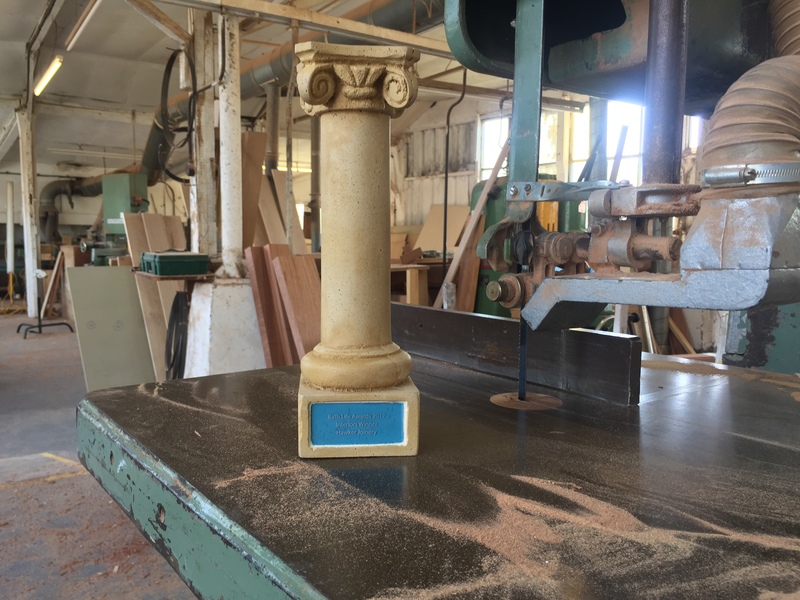 If you are nearby, please pop by to see our traditional workshop and high standard of joinery, alternatively, if you have any questions please contact 01225 858233.